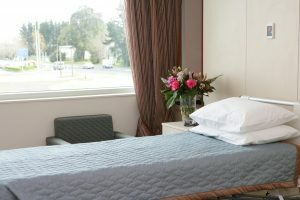 Your ensuite is serviced daily with fresh towels and toiletries. A wall mounted hairdryer is available for your use. A television (including SKY TV) is provided in your room for your entertaining pleasure. For your safety, your room is kept clear of excess furniture. If you require additional seating for your visitors, please ask your nurse. 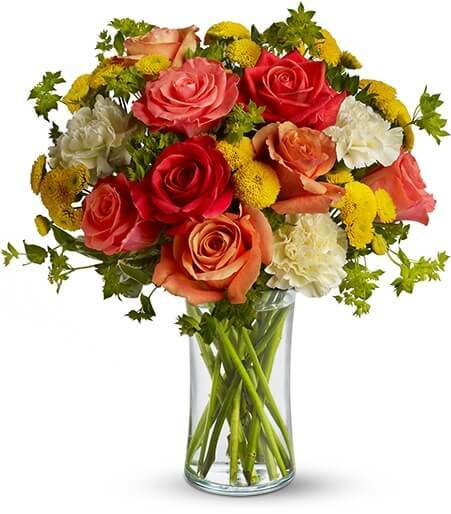 Flowers are delivered to your room when they arrive and there are a number of sizes of vases available. Please place flowers on the room shelves provided for your safety and enjoyment. The Ward Health Care Assistant will be happy to assist you with your flowers if required. Mail is delivered to you on arrival in the morning. A complimentary newspaper will be delivered to you daily. A Gideon New Testament Bible can be found in the top drawer of your locker beside the bed. A telephone is available in your room for your convenience. To make a call, dial 1 and then the number. Calls from relatives and friends can also be put straight through to your room from ward reception. All toll calls will be charged to your room. You are welcome to use your mobile phone and power points are available for phone chargers. Laptop computers are also welcome, with ports and sockets available in your room. We offer free wireless internet access. Ormiston Hospital is unable to take responsibility for the loss of or damage to your valuables and personal effects. While every care is taken, we advise you to please leave all personal valuables at home or in the care of a family member or support person. Ormiston Hospital supports a totally smoke free environment. 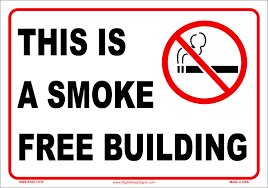 You must not smoke anywhere in the Ward (including your room), the hospital building or directly outside the main hospital entrance.